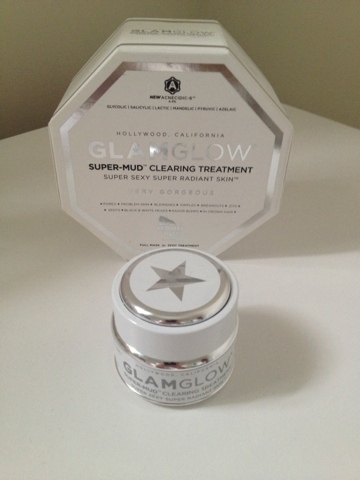 Today I'm trying one of the world famous products from Glam Glow. 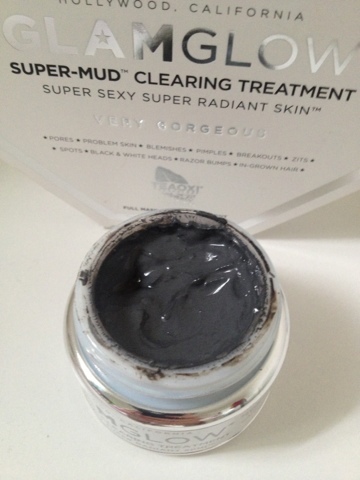 Super mud is the sister product of Youth Mud which has been a worldwide seller and known to be the "home facial in a jar". It contains Glycolic acid, Salicylic acid, Eucalyptus, Aloe Vera and Chamomile to name a few. 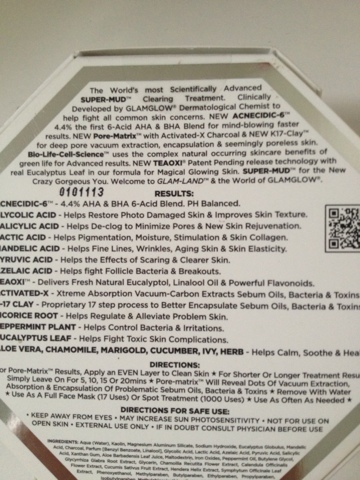 Each ingredient is designed is help clear skin and improve texture as well as reducing fine lines and wrinkles! It really is a wonder product! 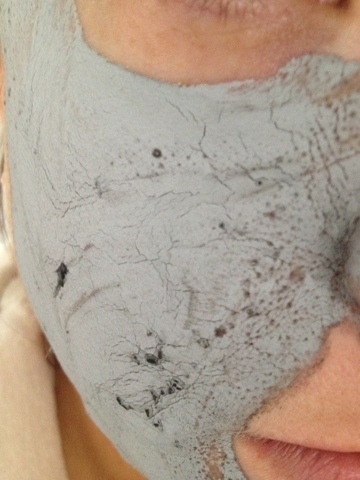 The mask is applied to clean skin in an even layer. It can be used for 5,10,15 or 20minutes. 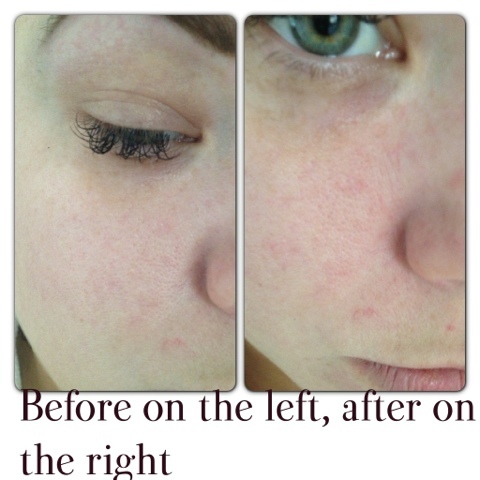 Once on the skin, dots will appear which is sebum being extracted from your skin (nice!). The texture of the mud is light with fine grains found in it. When first applied the mud is a dark grey colour and drys to a lighter grey . 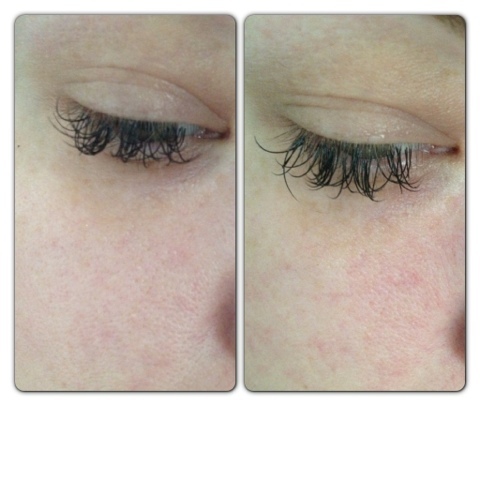 It goes on really easyand drys fairly quickly leaving your skin feeling tight and hard to the touch. It didn't tingle or sting and felt quite refreshing on the face, it also had a nice minty fragrance. 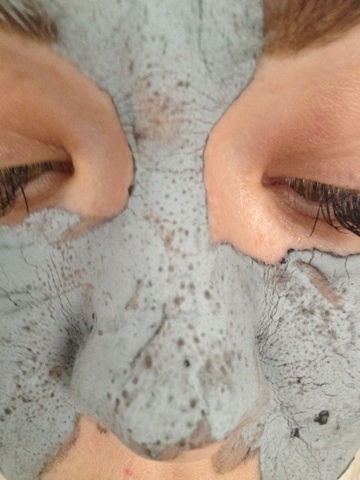 Not long after leaving the mask, it turns a light grey colour and small dark dots start to appear. This is the oils being sucked out of your skin ( I found it quite satisfying it watch!). Errrr look at all the oil coming out!! Me being me I left it for the full 20 minutes as I wanted to see the maximum results. 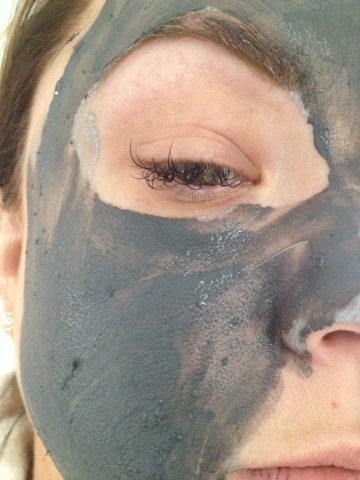 I removed the mask with warm water and a muslin cloth, and then rinsed it with cold water to remove any last traces of the mask and close up my pores. 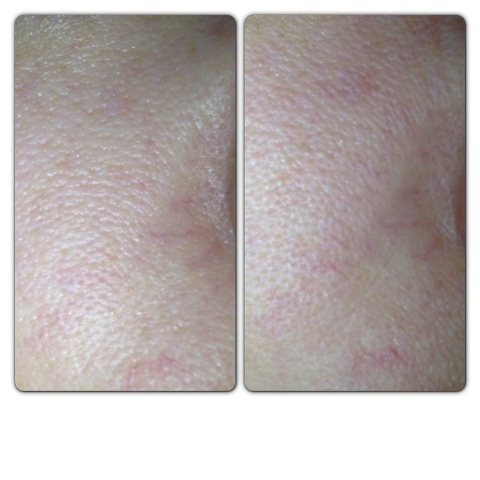 My skin was left feeling super clean, velvety smooth, brighter and fresher. I didn't feel that it dried it out at all, which sometimes I get with a face mask. I think the difference you see from one use is really good. 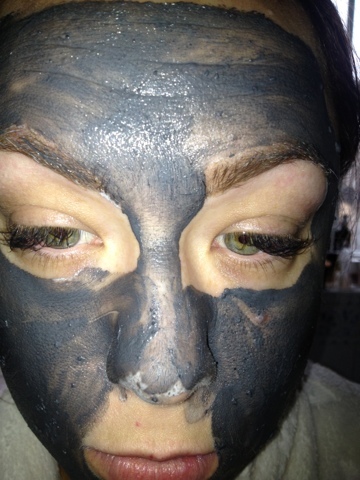 In my opinion I think it does work, my skin is less oily, cleaner and my pores have been reduced slightly. I will definitely keep using this as a weekly facial treatment. A 30ml pot costs from £44.99 and provides 17 full face applications or 1,000 spot treatments. If you think how much you would pay for a facial the price is pretty reasonable! I like the fact that it can be used in as little as 5 minutes making it really easy to fit into your skincare routine and the super cute glamorous packaging looks fab sitting in my bathroom! Have you tried any of the Glam Glow masks, what are your thoughts on them? Thanks for the review - been thinking about trying this out.